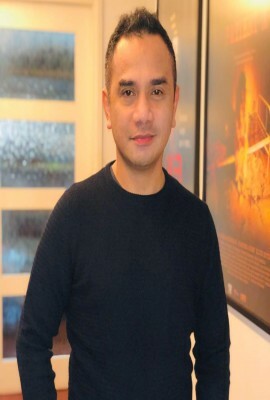 Yam Laranas is an advertising and movie Director/DOP who brings with him 22 years of filmmaking experience. After training and collaborating with notable filmmakers at the Mowelfund Film Institute, Yam pursued a career in advertising producing award-winning spots for the local industry. His versatility in creating and capturing images has landed him a documentary for the National Geographic Channels, thus being the 1st Filipino director to receive a grant for this purpose. He later went on to make more movies such as Patient – X, The Road (which had a US run) and Abomination. At present, he continues to make a mark in advertising. No filmographies to show yet.